I don’t know about you, but we love a cheeky kebab in our household. However as you know I am trying to refrain from ordering takeaways and include more healthy meals into our diet. 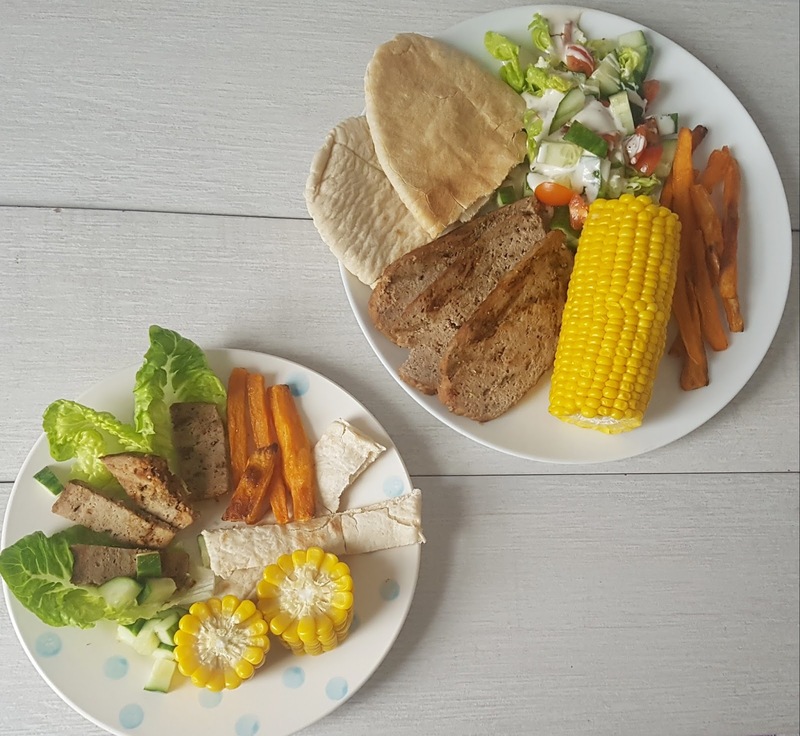 BritMums and the Meat Advisory Panel recently set up a challenge for parents to create a yummy family friendly recipe with beef, pork or lamb. If I am honest we are not big red meat eaters in our house but when we do have it I make sure it is as lean as possible. Red meat is also a good source of iron, zinc, B vitamins, selenium and potassium – essential ingredients for the healthy growth and development of children and maintenance in adults. 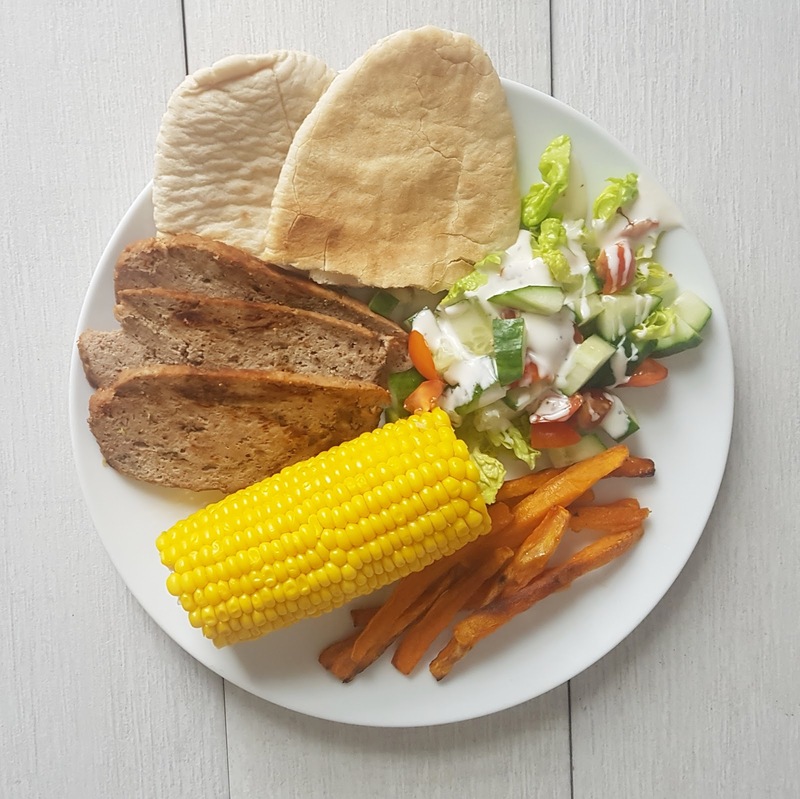 What’s your family's favourite meal?